If you are planning a trip to Dinosaur Stampede National Monument at Lark Quarry Conservation Park, beat the queues by purchasing your Dinosaur Stampede Pass online. 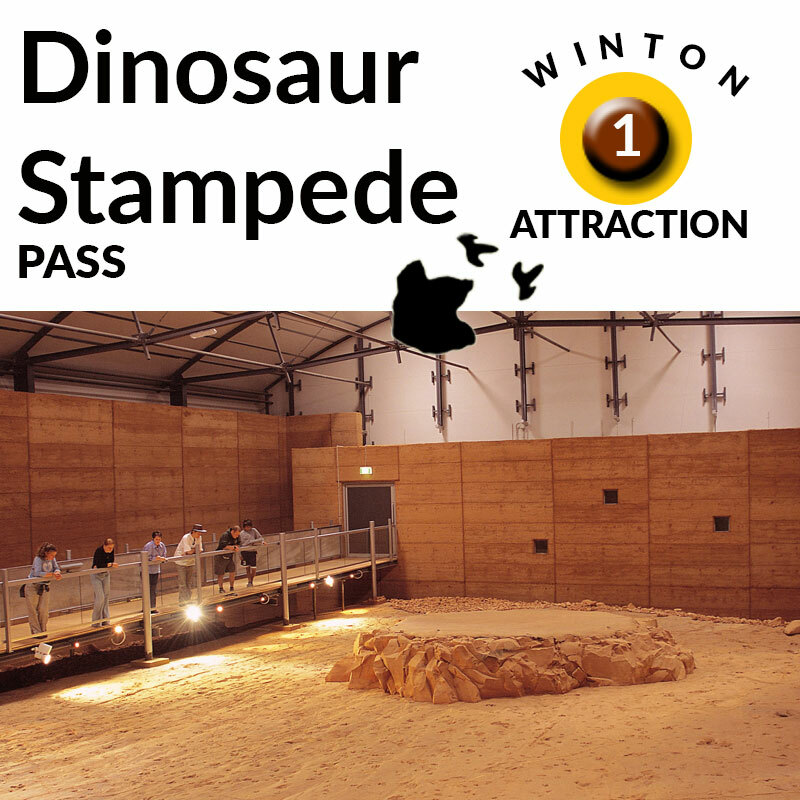 Note: If you are also planning a visit to the Australian Age of Dinosaurs Museum (24km south-east of Winton), the Winton Dinosaur Capital of Australia (WDCOA) VIP Pass is also available as a joint ticket to both attractions. 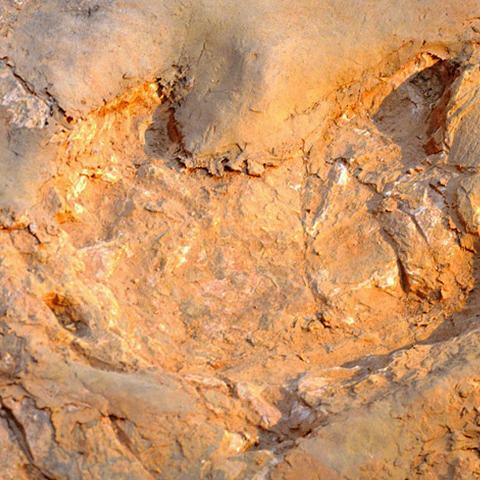 The Dinosaur Stampede Pass includes a guided tour of Dinosaur Stampede National Monument at Lark Quarry Conservation Park. 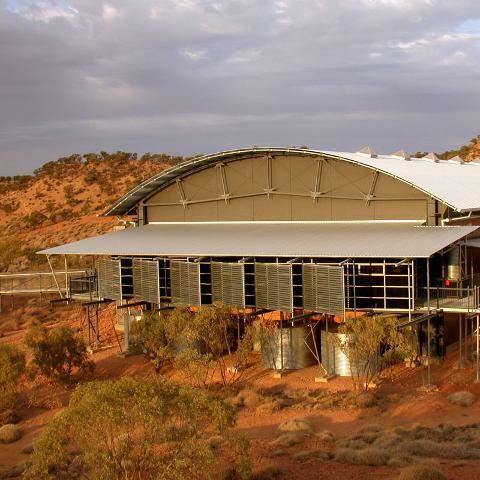 WHERE: Head 110km south-west from Winton via the Winton Jundah Road. 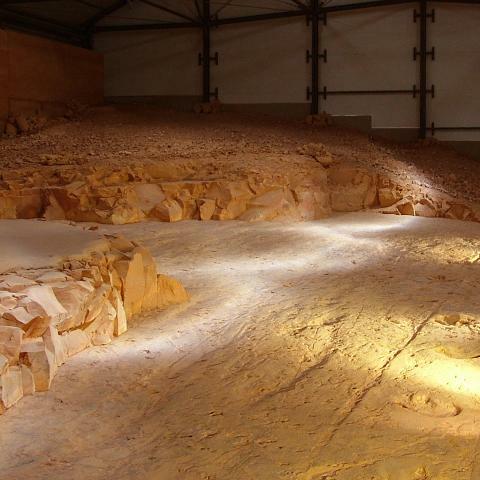 The road to the trackways is suitable for conventional vehicles, however approximately 65km of the road is unsealed. 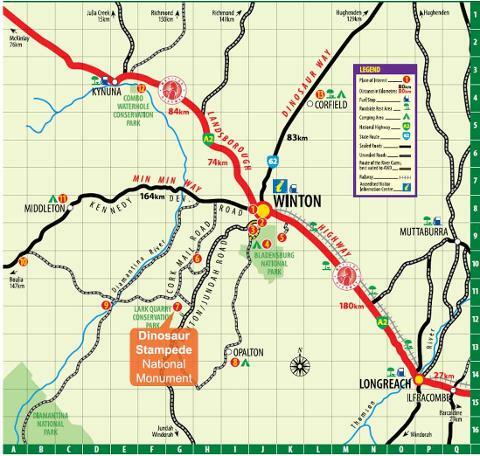 Driving from Winton to Dinosaur Stampede will take approximately two hours. 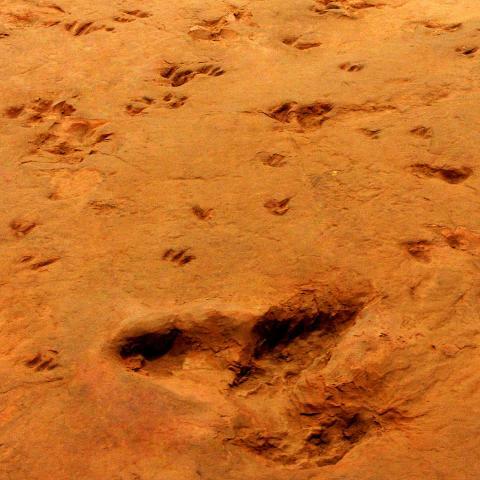 WHAT: The dinosaur trackways at Dinosaur Stampede National Monument were formed 95 million years ago and is the only known dinosaur stampede in the world.